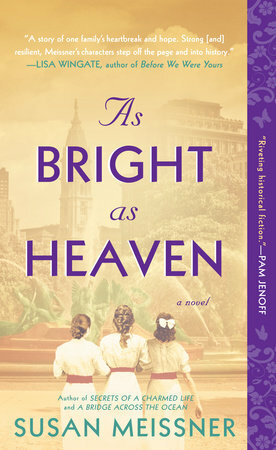 I’m starting to write a new novel, one which will feature a young Irish immigrant woman as one of the protagonists. 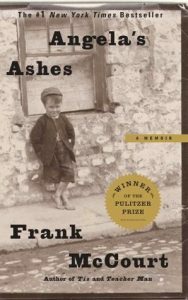 While there are Irish immigrants in my ancestral past (I’ve got McFarlands an Griffins in my blood), I’m not very familiar with the Irish immigrant experience, so I decided to read what many call the penultimate memoir on this topic, Angela’s Ashes by Frank McCourt, as I begin the research process. I remember when this book came out more than a decade ago, and I remember it winning the Pulitzer Prize for fiction, but for whatever reason, I missed reading it. Maybe it was because we were in transition in those years, moving from the Midwest back to southern California, or maybe it was because I was afraid of who Angela might be, and how her ashes figured into the story. It couldn’t be good, right? I might have even thought it was something along the lines of The Lovely Bones, a great book, but oh, so sad. In any case, this was my first read. And I’m happy to share with you my thoughts but I can’t hardly do it without sharing who Angela is and why there are ashes, which translates naturally into a spoiler alert. If you’ve not read this book and want to, you might want to skip the rest of this post for now and come back after you’ve read it. So then. I’m still pondering this book and its impact on me – I think I will be ruminating on it for a while – but it’s not hard to give it five stars. The writing is superb while being innocent and understated and packed with deeper meaning. 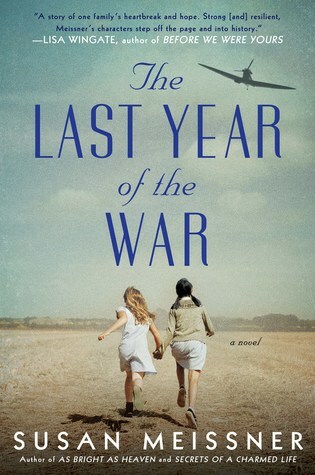 It’s the kind of book you want to talk about with someone afterward, so it’s no wonder it was a book club favorite the year it came out. It probably still is. And now for the spoiler. You learn from the get go that Angela is the author’s mother. So from the get-go, I expected that at any moment young Frank McCourt, who already had a tough life, was going to lose his mother. Ashes to ashes, dust to dust, and all that. But Angela is alive when the book is done. Her ashes are something other than the physical remains of her body. Sometimes when you look for something in a book that you think you should see at some point, you find in the end that something was there all along, actually everywhere. Angela has an unbelievably hard life. The list of her woes is endless, starting with her irresponsible drunk of a husband, the deaths of several children, and her daily struggle to raise her surviving children while mired in abject poverty. And yet she has the same desire for happiness, security, and affection that everyone has. Now that I know that, I want to read the book again and look for the ashes that I missed the first time. I love metaphors sprinkled in a story like Easter eggs, just waiting to be discovered. And I don’t like it when I zoom past those hidden treasures looking for something else. 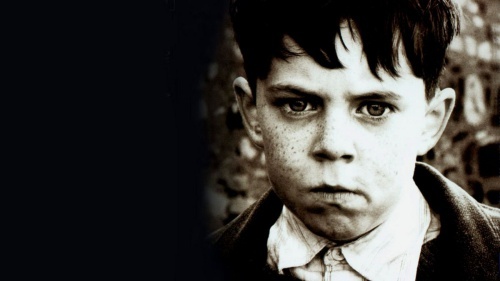 I wonder, those of you who’ve read Angela’s Ashes, if you figured this out before you finished the book, or if you were like me and were like, “Wait. What?” at the end. I am now vowing to be very careful every time I read any book that hints of something to be found in its title. Which, no doubt, is every book…. I have read it twice. I figured it was the cigarettes but the fireplace too makes sense.